Everyone knows about Asim Jofa and his fabulous lawn prints. His collections are quite popular among ladies of Pakistan. Now after the overwhelming success of his summer lawn 2012, he is all set for the release of Asim Jofa limited edition lawn 2012. 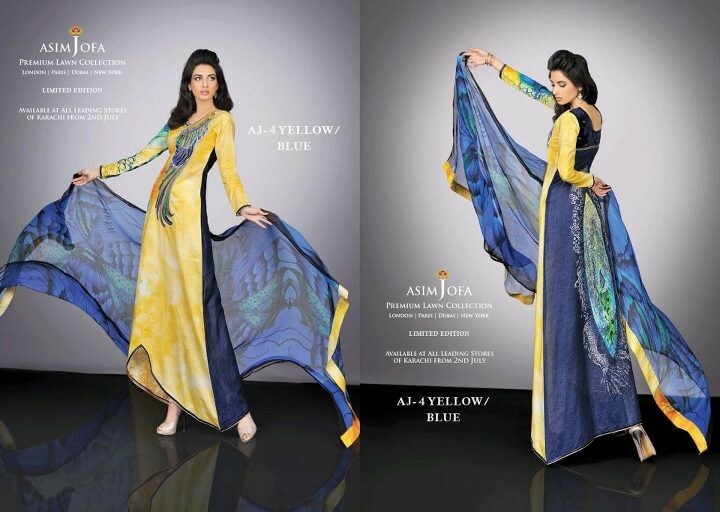 The launch of Asim Jofa limited edition lawn 2012 is highly anticipated all over the country. It is perfectly timed since ladies will start buying unstitched garments for Eid in July. The preview pictures seem to be good and we are hopeful that the new Asim Jofa limited edition lawn 2012 will be as successful as the summer lawn collection by Asim Jofa. Asim Jofa is a very big name in the fashion industry. The brand is not only popular in Pakistan but abroad as well. Asim Jofa was a jewellery designer at first. It was some years later that he launched his lawn collection. Lawn collection by Asim Jofa is a blend of eastern traditions with plush fabrics and superb printing techniques. 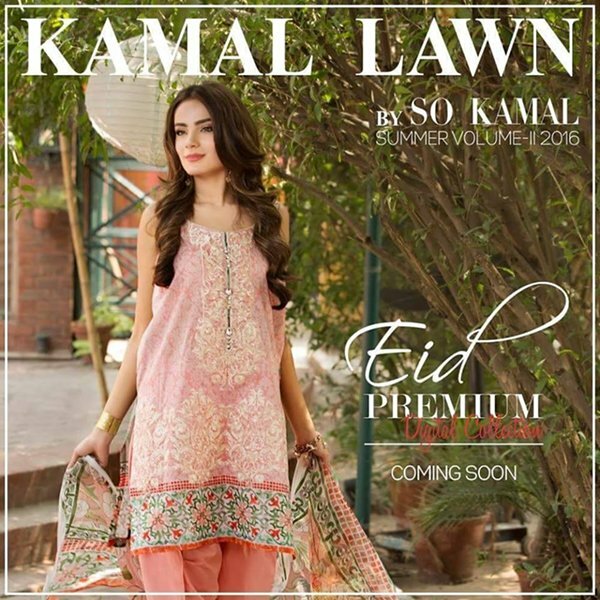 The result is stylish lawn prints of the highest quality. 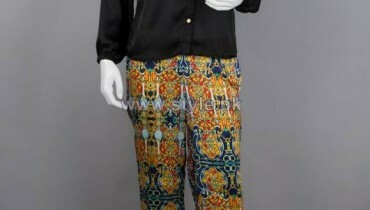 The prints are designed keeping in mind, Pakistani women and their tastes. However, the needs of modern women are also catered to by Asim Jofa lawn. 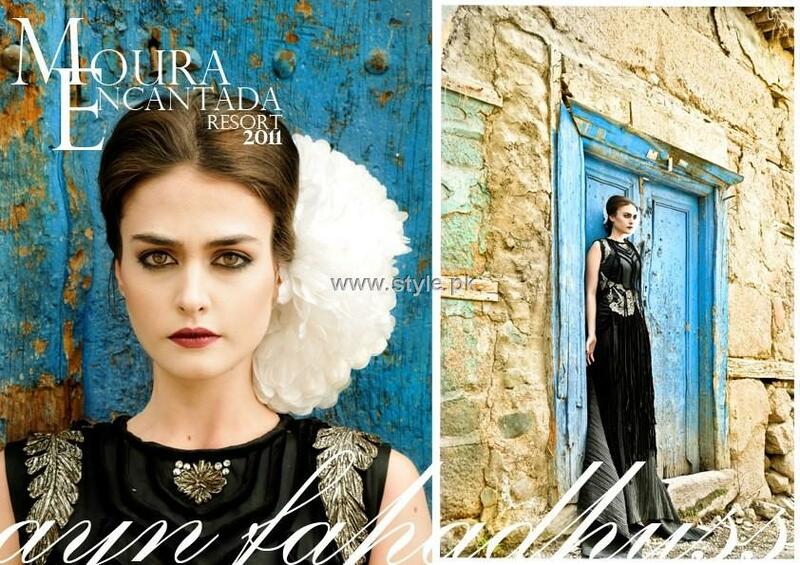 Besides lawn, Asim Jofa produces prêt and haute couture also. So, let’s wait one more day and find out what Asim Jofa limited edition lawn 2012 has to offer. The collection is all set to hit the stores nationwide on 2nd July 2012. 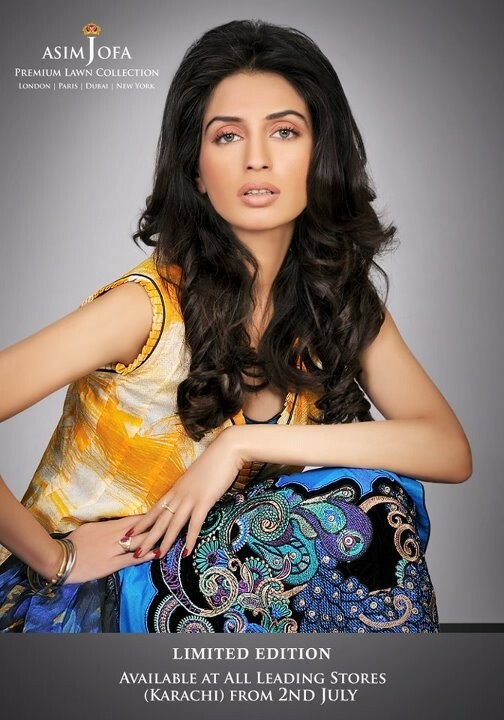 For now, let’s have a sneak peek at Asim Jofa limited edition lawn 2012. Some of the lawn prints from the collection are presented in the pictures below. For more details about Asim Jofa and his lawn plus jewellery visit his official website. The URL of the website can also be found below.